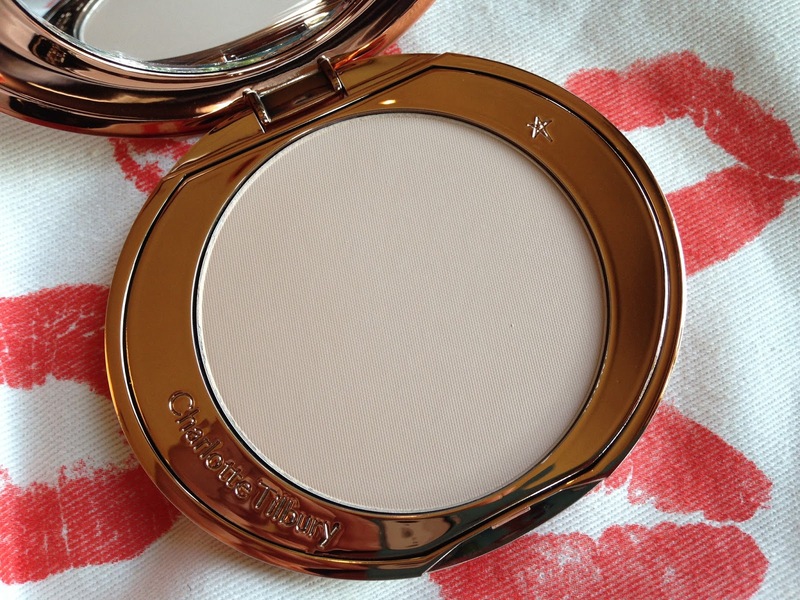 The recent exciting news in the makeup world has to be the launch of Charlotte Tilbury's make up range. You can click here to see me visiting her pre-launch pop up store in Selfridges, and click here to see what I bought at the pop up store. The official launch of the complete range was at 9am on Monday 2nd Sep. Products were launched in her counter at Selfridges, and also the online store on her website. In order to be the first 100 online customers to get a free sample of Magic Cream, I was by iPhone, staring at the clock since 8.30am on Monday morning I was through at the opening time and my order number was 100000099! By Thursday my parcel arrived!!! 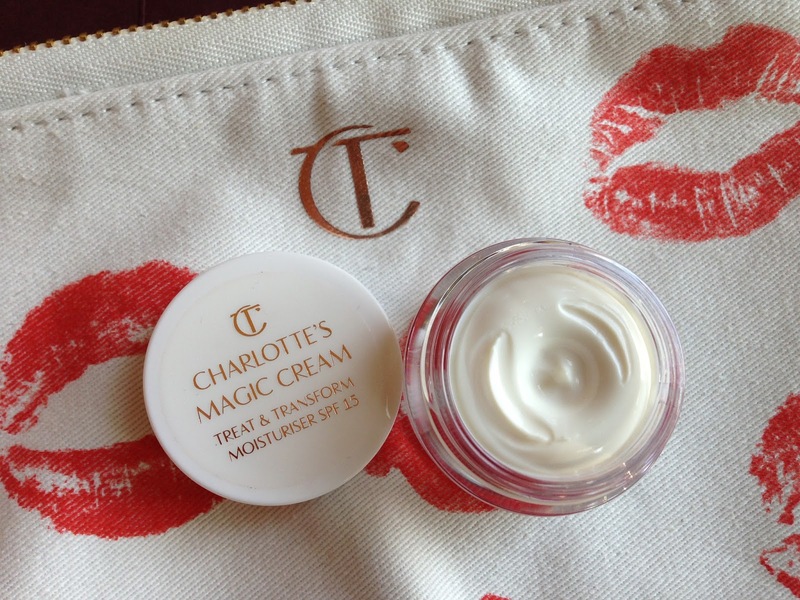 This is the famous Magic Cream that Charlotte has been using on her models in fashion shows in the past 20 years. The recipe was secret. However, it must have packed with all the good oils & butters inside. It is a perfect cream for dry skin because it is creamy & it has quite a thick texture, which is easy to understand because this cream has been used on fashion models whose makeup would make their skin dry, so this cream aims to put as much moisture as possible back into the skin . However! For people like me who has combination towards oily skin, I found this cream hydrating yet light enough at the same time! It does not feel heavy, it is very comfortable to wear! 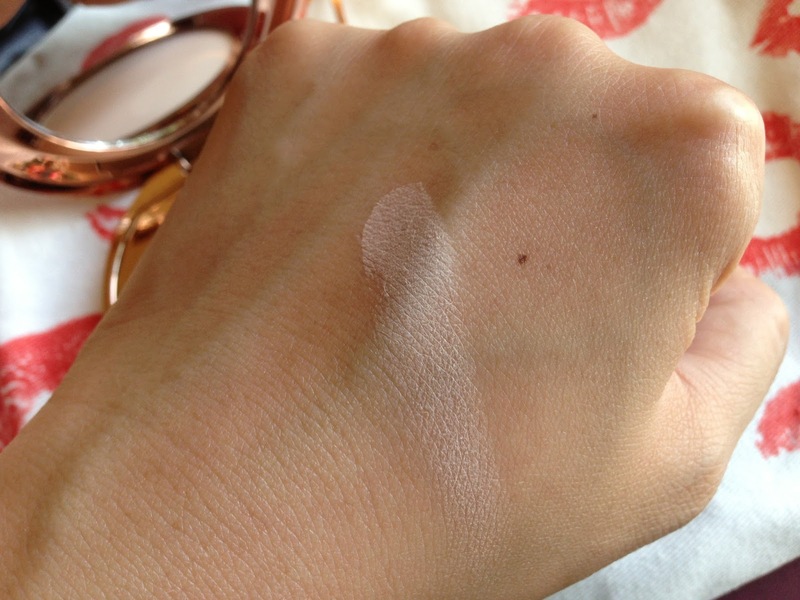 It gives my skin a dewy (not shiny) finish. The added SPF 15 is a bonus. It can also be used as a cleansing balm, and to put on a thicker layer as a hydrating mask. 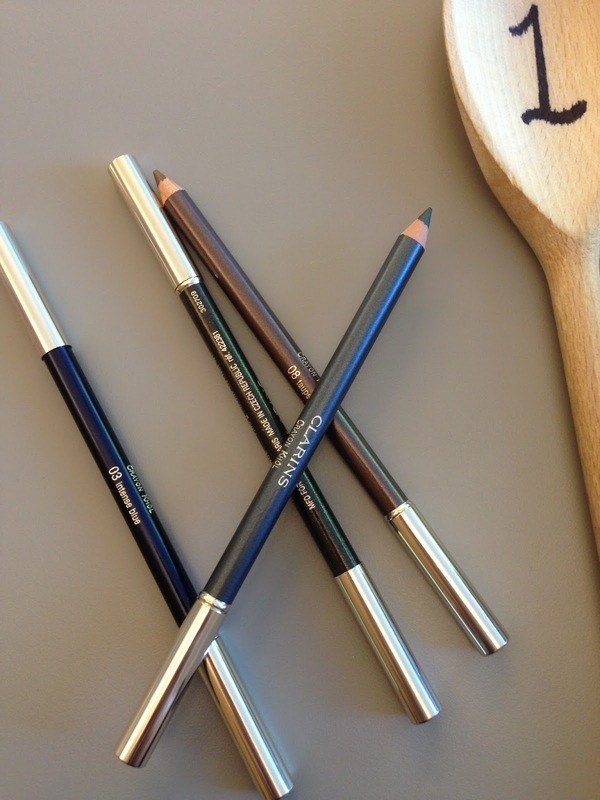 I love multi-purpose product! 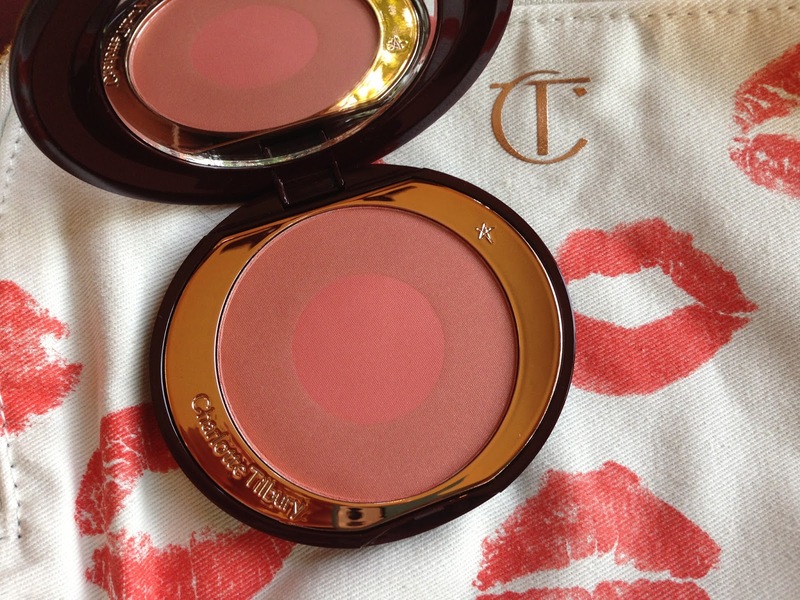 Next up is the Cheek to Chic Blusher. I have the colour in Ecstasy. The phrase to remember in apply the blush is "swish & pop" - swipe your brush on the colour of the outer circle & "swish" on your cheeks, then to add the middle vibrant colour on the apple of your cheeks for a "pop" of colour. 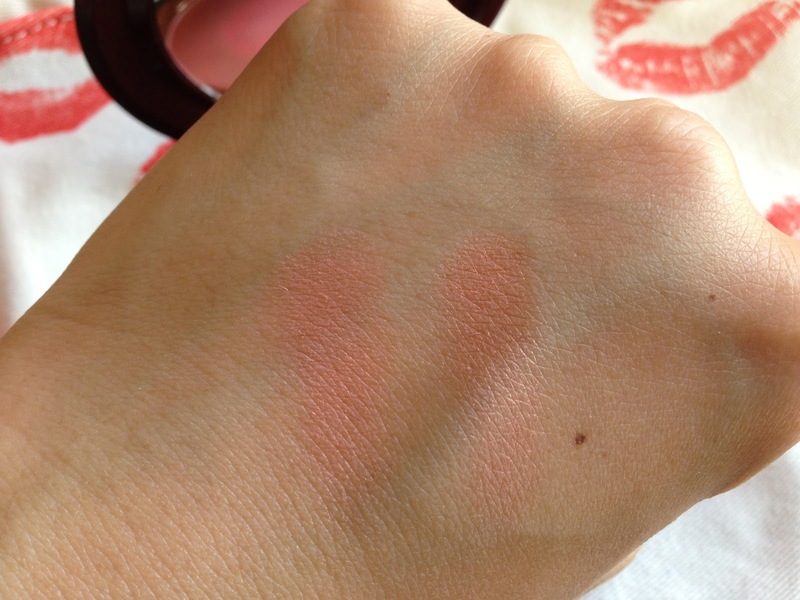 The blush is not crazily pigmented, it goes on the cheeks very soft, but definitely buildable. 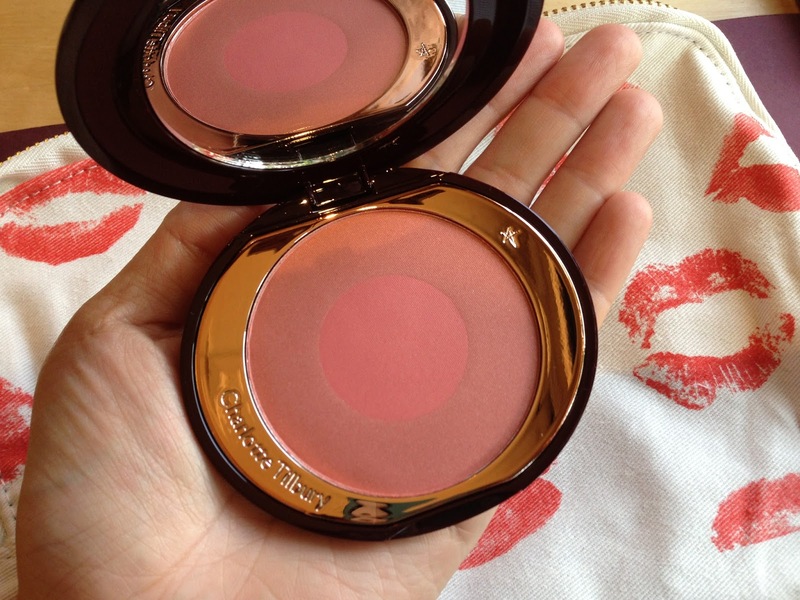 It has a slight gold shimmery running through the blush, so gently that almost undetectable when applied. You won't look like a disco ball. The powder is so finely milled. 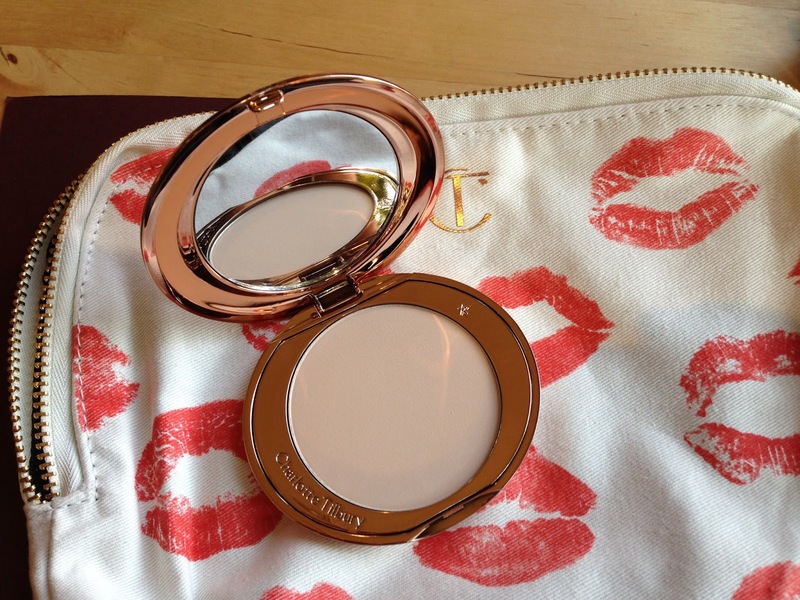 It can be used to set concealer, dust it all over face to set the make up, and like myself, I always keep powder in my handbag for top up throughout the day to keep my shine at bay. Last, but not least is Charlotte's Kisses makeup bag that was first launch in her Rock n Kohl pop up at Selfridges early this year. 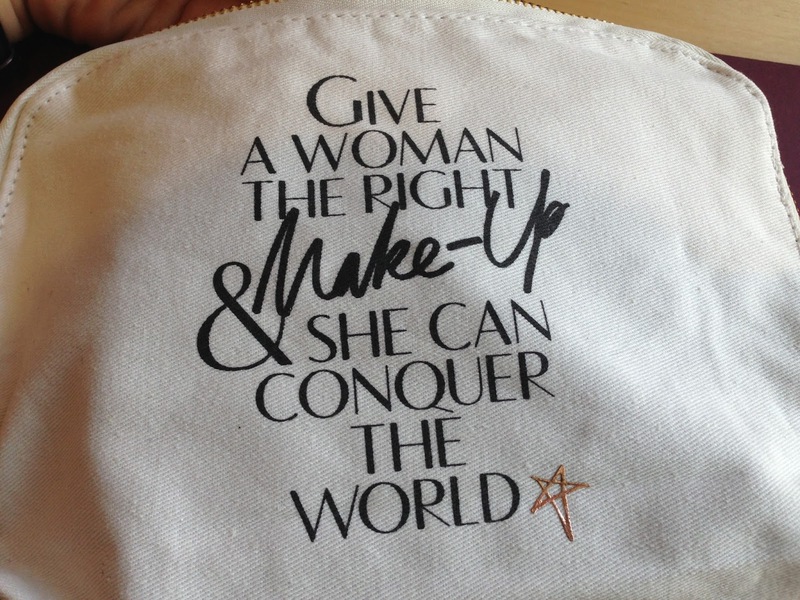 It could be a compact makeup bag if it has not got much in, or it could swell up to take in a whole lot, due to its soft & durable fabric material. 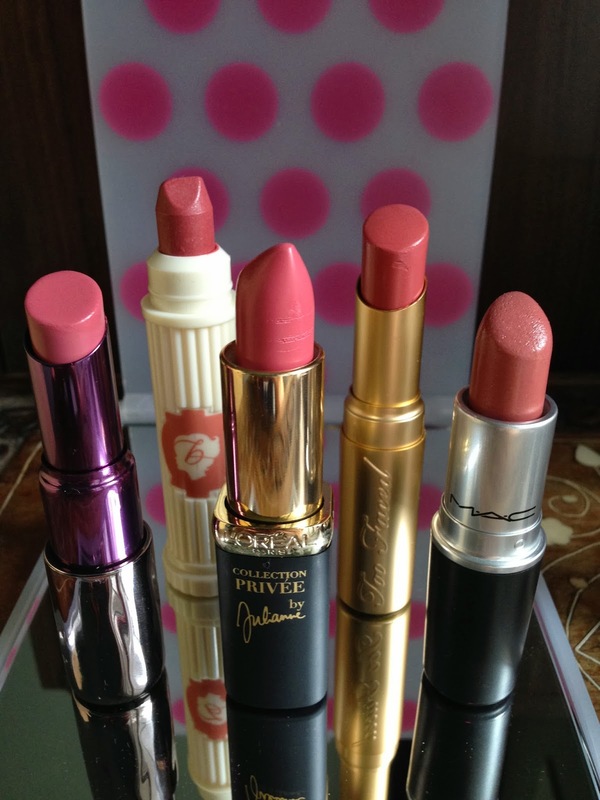 I have got almost one of everything from all the categories, next I am going to check out the lip product range, which I have already got a pretty good idea of which lipstick I am going to get!!! 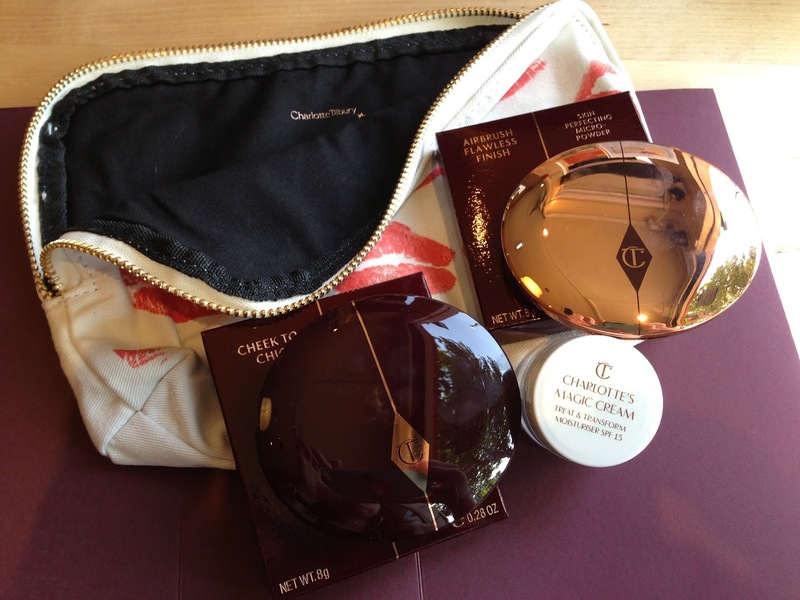 Charlotte Tilbury's make up is available online (UK only, for now) or from Selfridges London.